It is almost fitting that we discuss the Anthem comic mini-series on today of all days. As I was working on this video, I received word that comic legend Stan Lee had passed away. Many are calling it the end of an era, but this should not be a time of sadness and pain! This should be a time of celebration and remembrance! Stan Lee was a beyond remarkable human being whose characters, stories, and a legacy that will live on for generations! 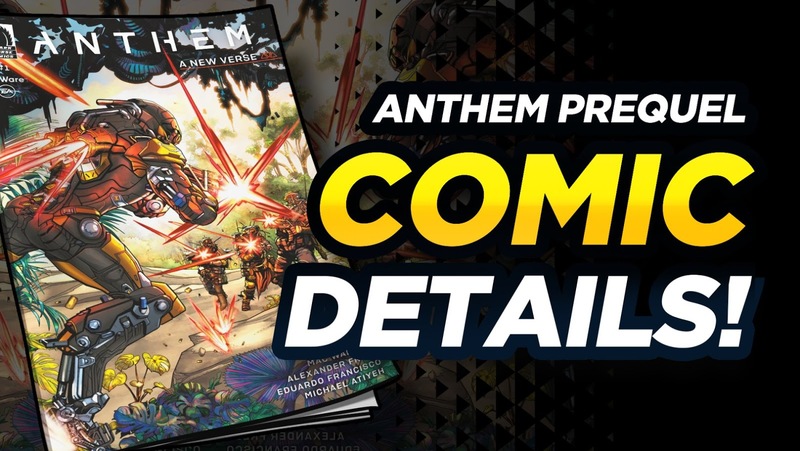 That being said, I am beyond thrilled that we finally have details for the new Anthem comic mini-series! 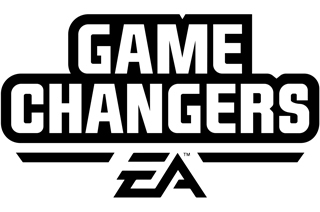 The short series will follow Yarrow, (a retired Freelancer by the time we jump into the game) Kismet (who is recently and tragically orphaned), and Jani (Kismet's adopted sister) and their efforts to survive in the wilds of Anthem. 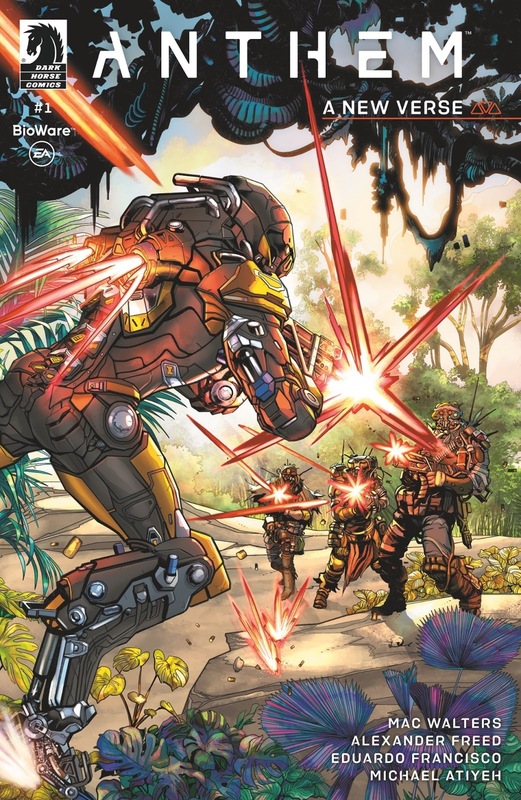 There is a chance we may even get to see Kismet and Jani in-game should they survive the events of this prequel comic. But that seems to be a pretty big if! Be sure to pre-order and check out this comic when it releases February 27, 2019!